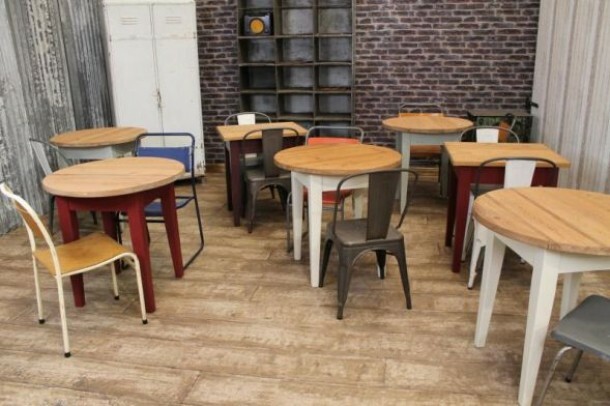 Browse Peppermill Interiors' collection of dining tables, restaurant poseur tables, cafe bar tables, and much more. 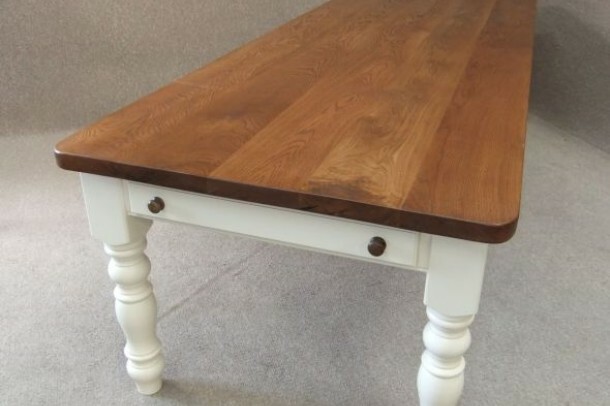 Look out for the 'Short Lead Time' label for made to order oak and pine tables. 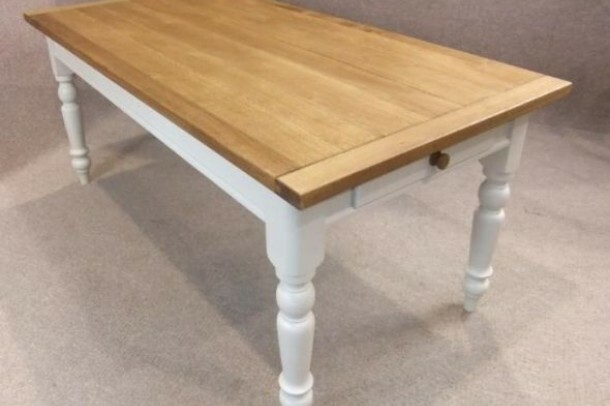 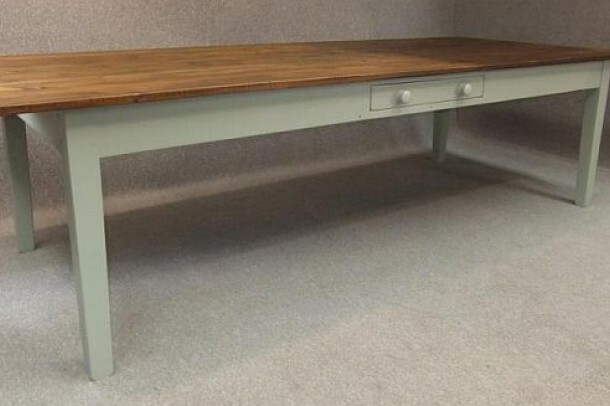 Or, use our new Design Your Own Table top and base selector to create your ideal combination. 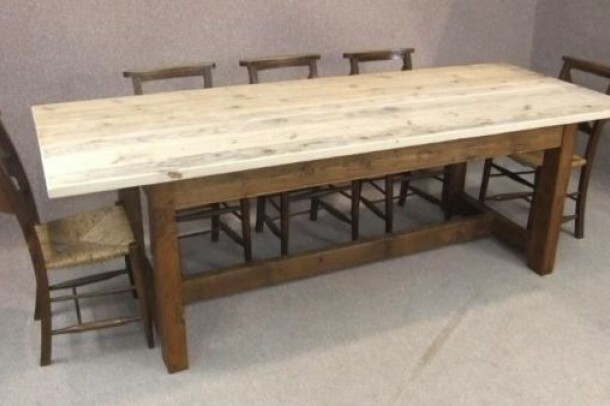 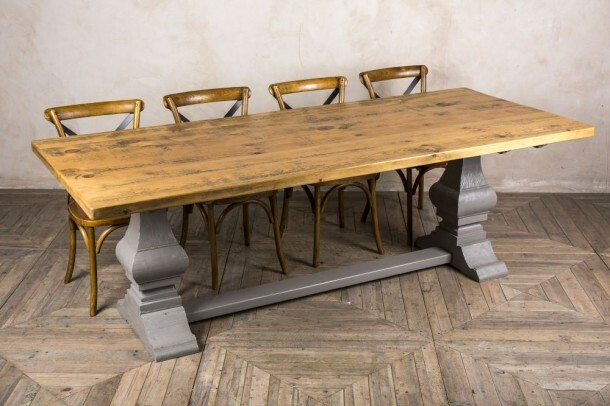 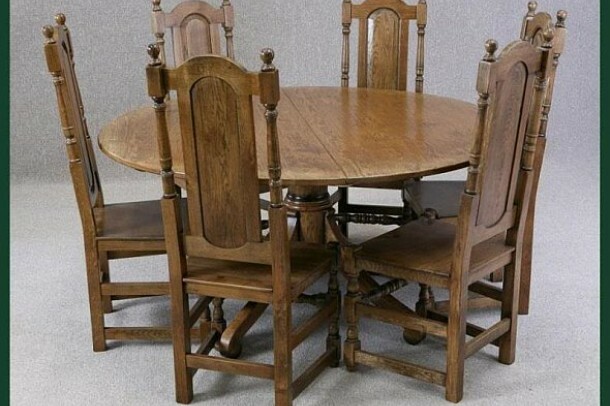 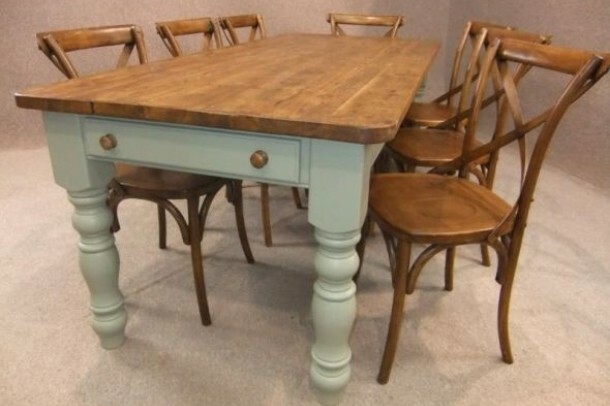 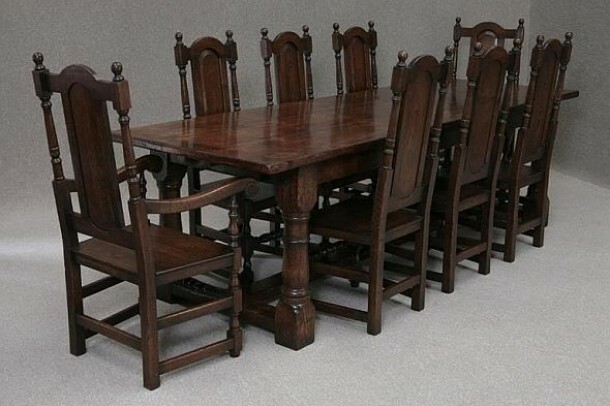 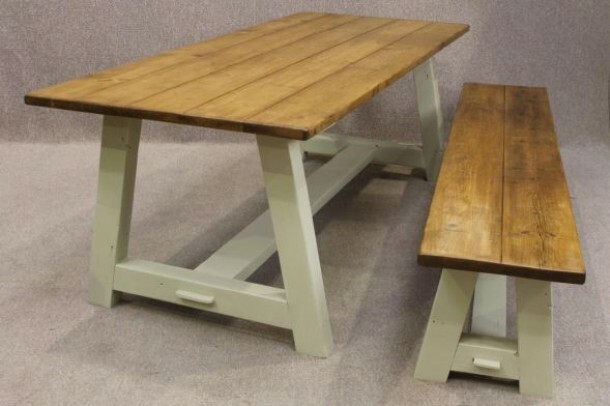 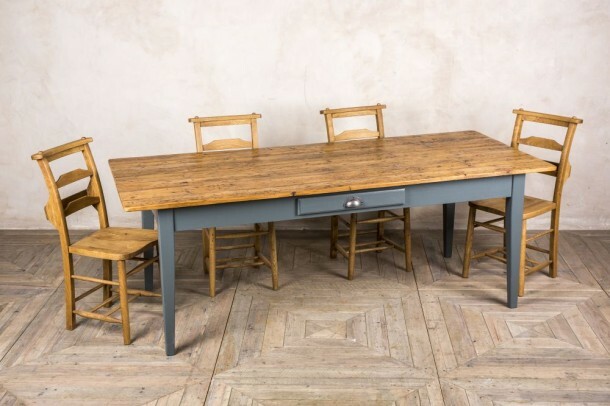 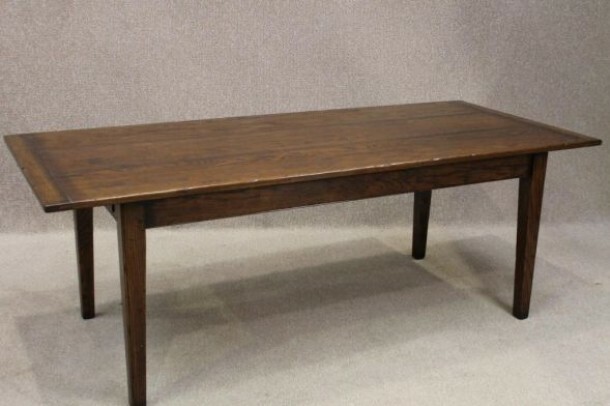 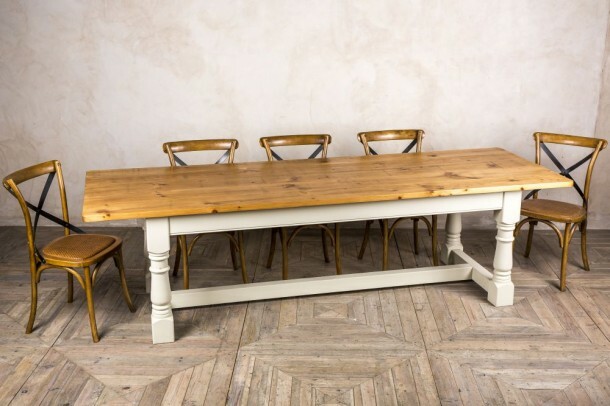 Whether it's a contemporary or vintage style dining table, we have something for you.